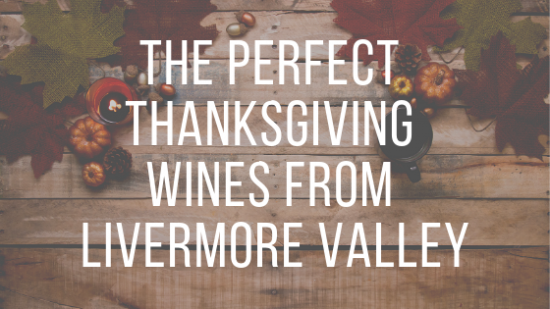 Livermore Valley Wine Country wishes you a year of health, happiness and lots of good wine. Cheers! 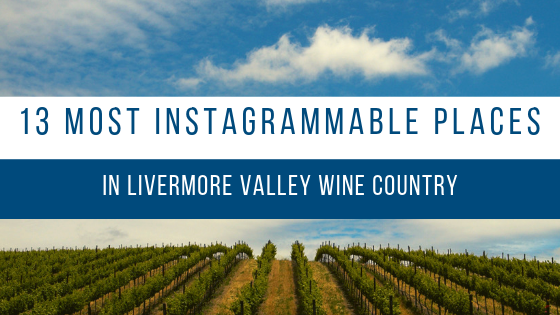 If you’ve been to the Livermore Valley, you know that the entire region is Instagram worthy! Here are 13 spots that are begging to be captured by your camera, and posted for all of your followers to see. 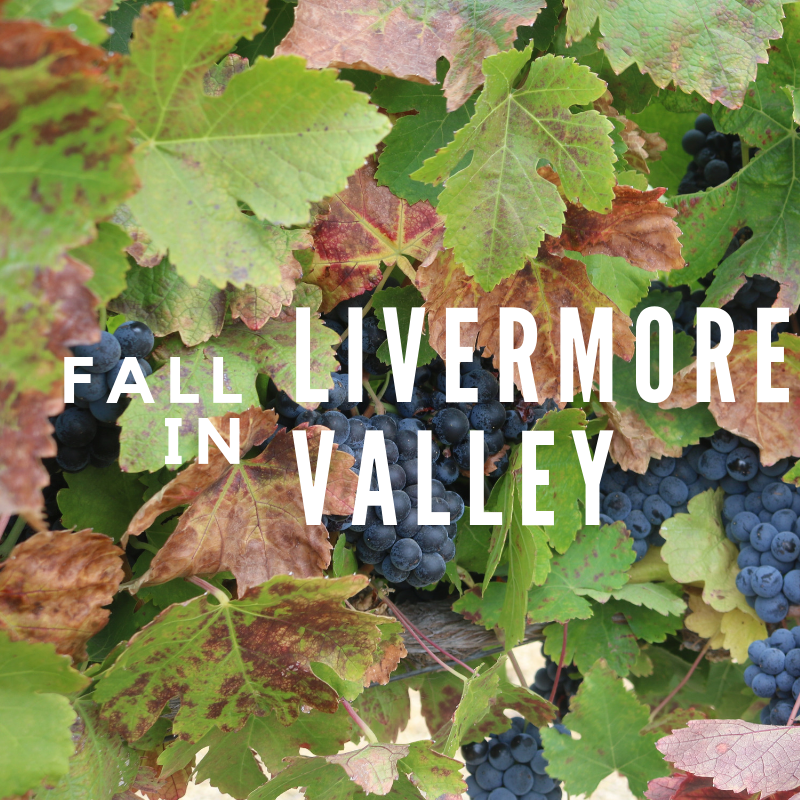 What are your favorite spots in the Valley? Don’t forget to use #LiveaLittleMore in all your social posts!